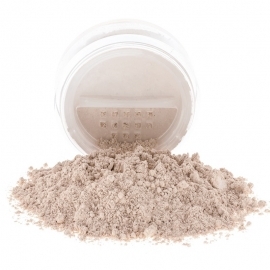 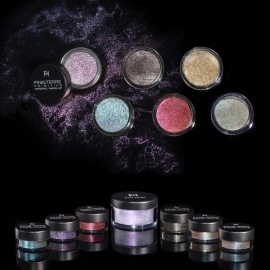 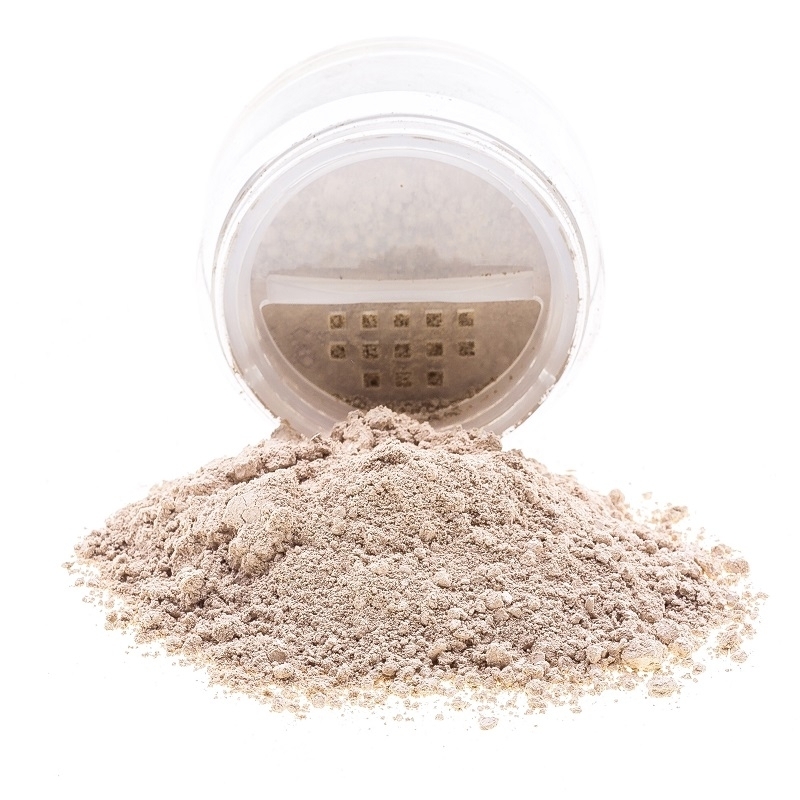 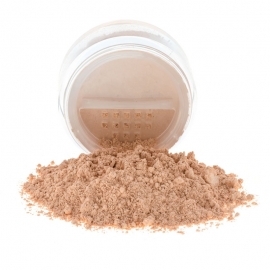 Exceptional mixture of minerals, it is a foundationin loose powder, which once spread out on the skin it reavelas its creamy, covering, and naturally bright aspects. 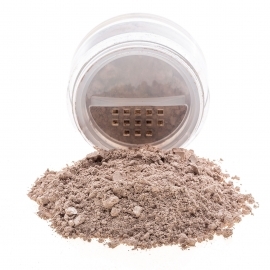 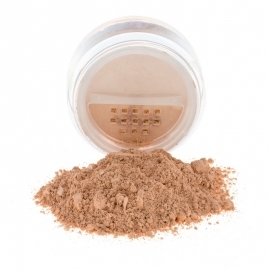 Remove the cap, rotate the sifter and let some foundation powderfall down on the jar cap. Pick a little powder with a kabuki brush for powders and shake it a bit on the jar cap border to get rid of the excessive powder. 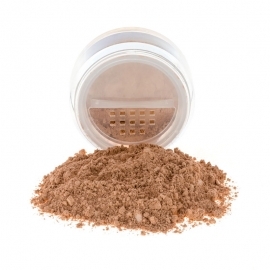 Brush it on your face with circular movements.